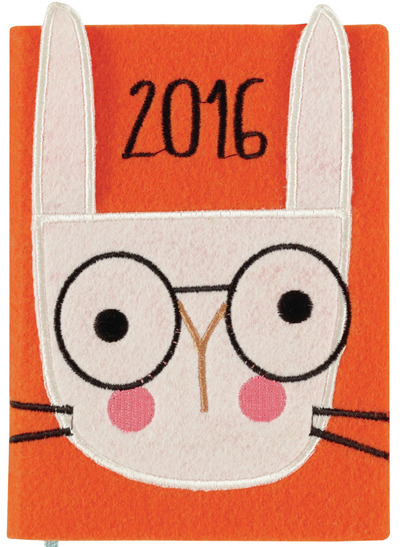 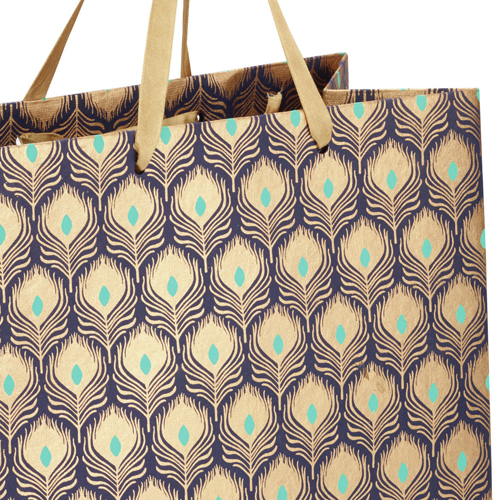 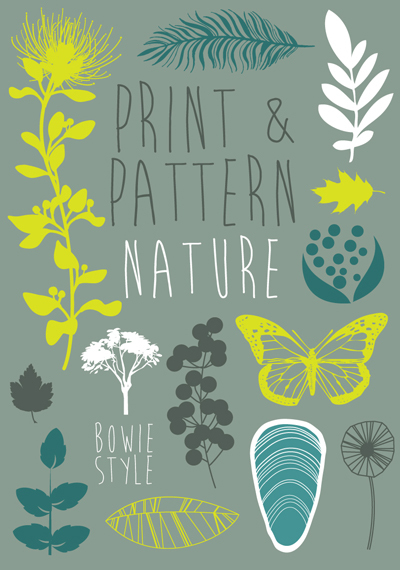 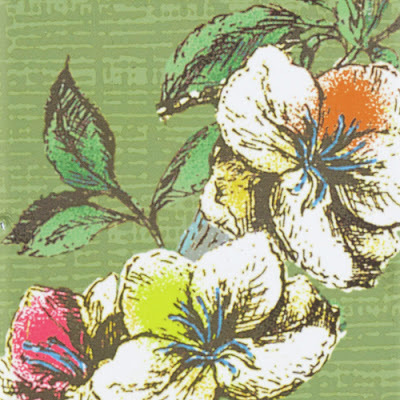 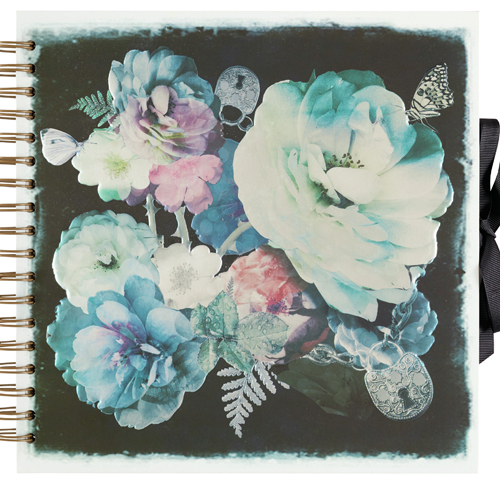 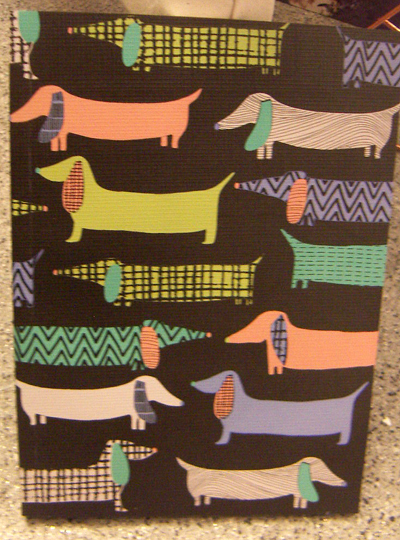 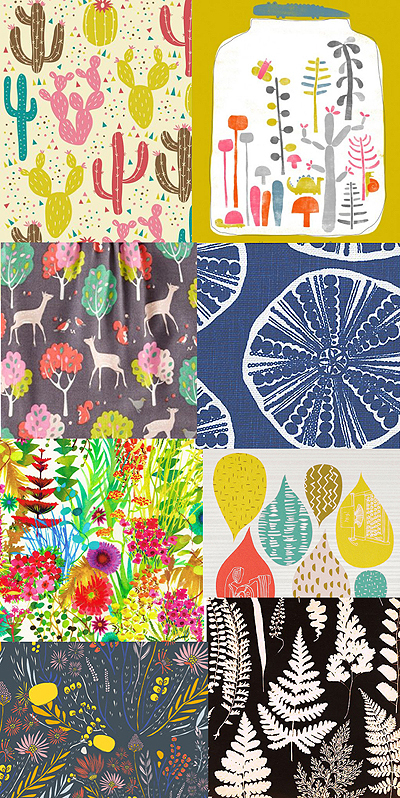 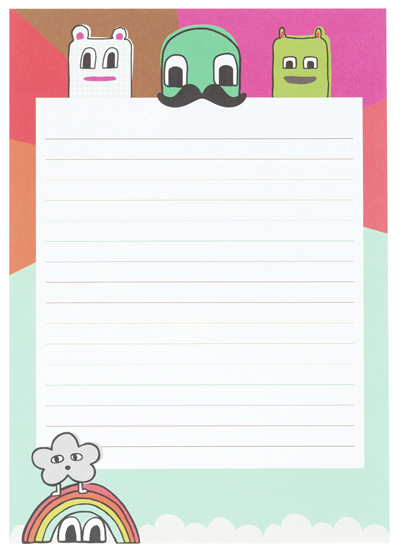 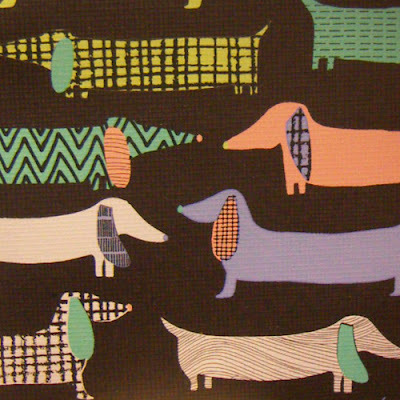 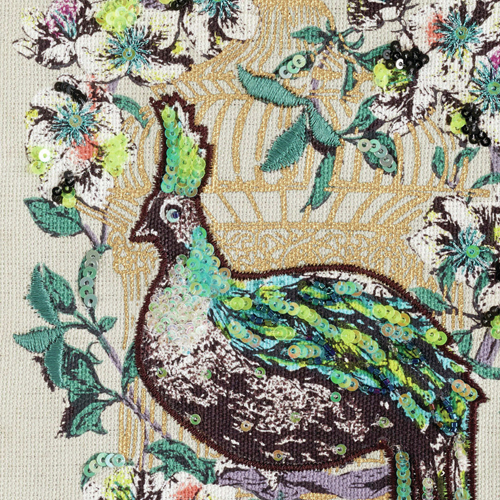 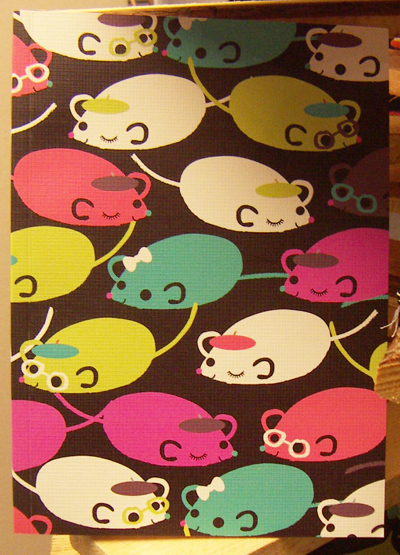 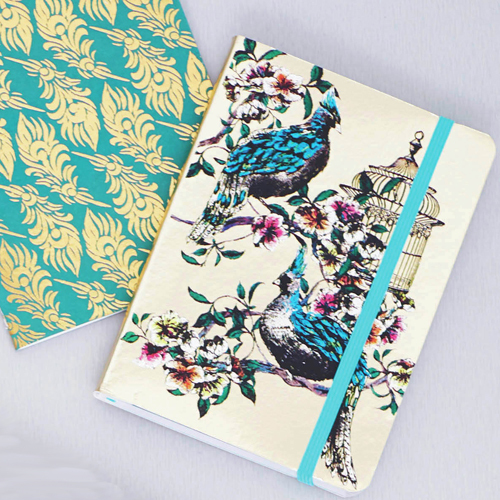 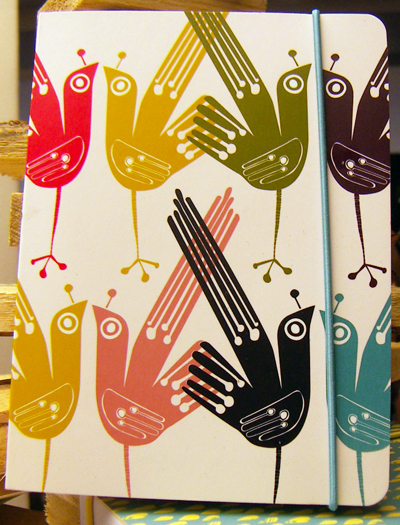 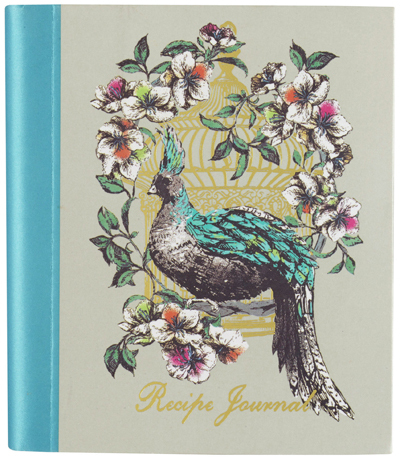 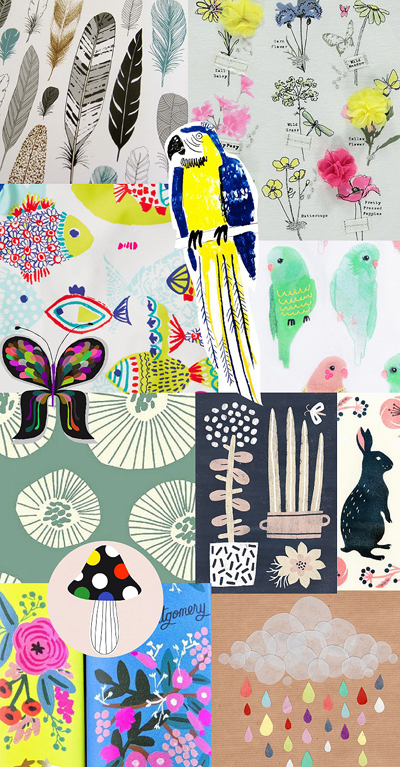 And we end the round-up of what we can expect from Paperchase next season with some of their new notebook designs. I snapped these at their Autumn Winter 2015 press show a couple of weeks ago so apologies for some of the low light. Good things to look out for included colourful mice and sausage dogs, cute woodland characters, and a dark mystic rose. 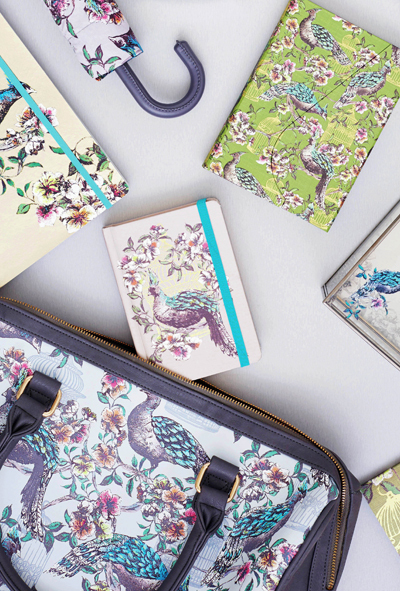 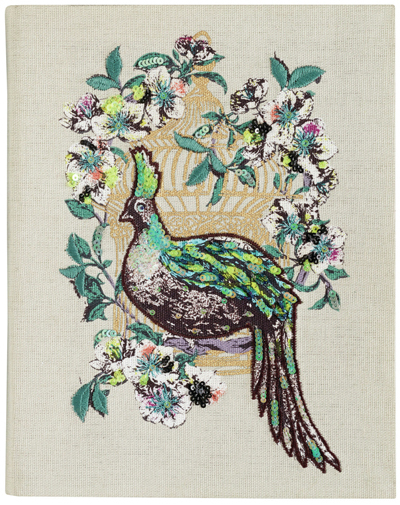 All this week we have been getting a sneak peak preview of the upcoming designs from Paperchase for their Autumn Winter 2015 collections. 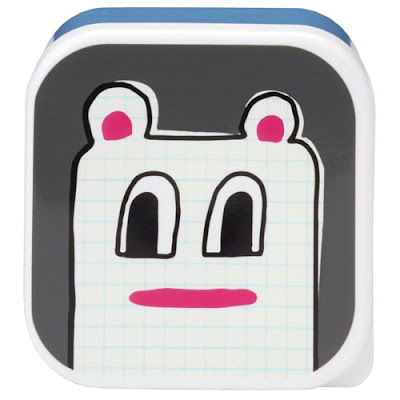 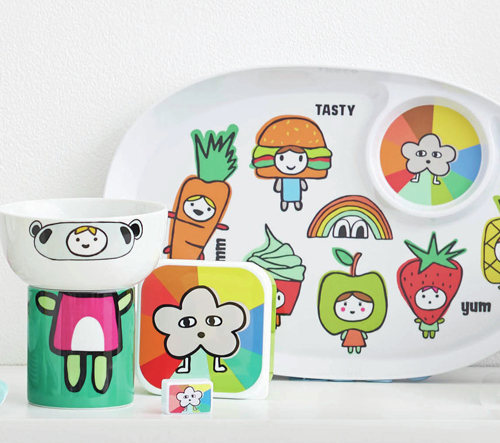 Today we have a Japanese style collection for kids and the young at heart called 'Let's Face It'. 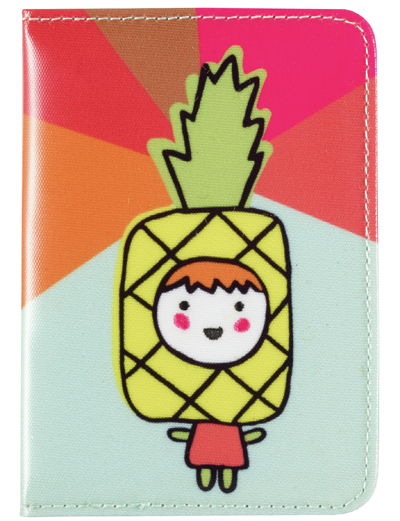 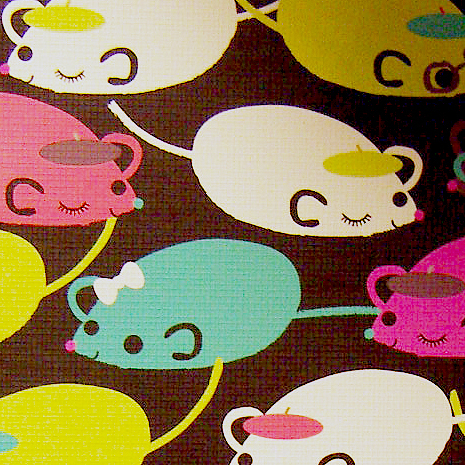 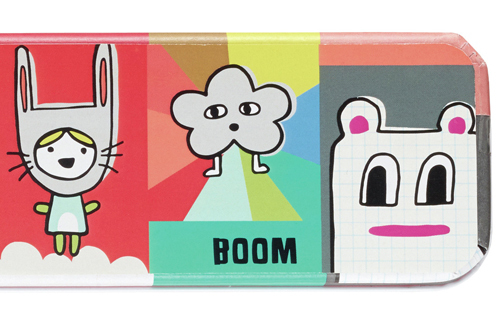 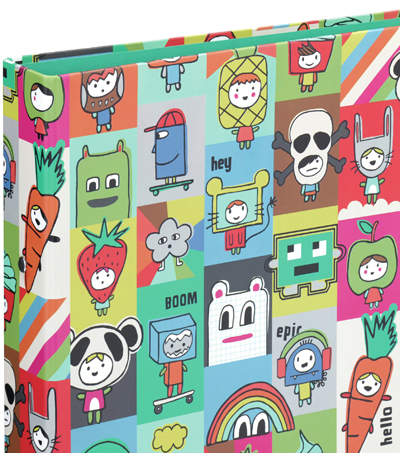 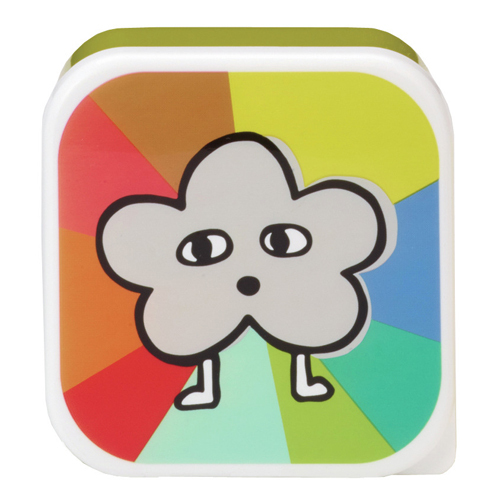 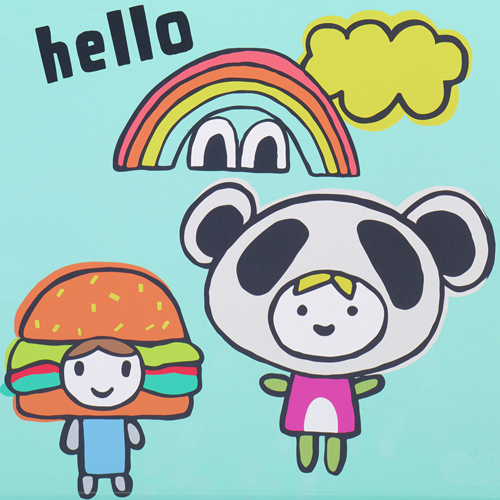 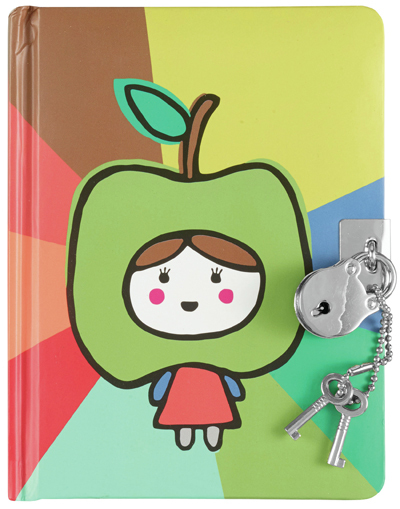 This fun print merges quirky characters with fruit and foods for a Kawaii effect. 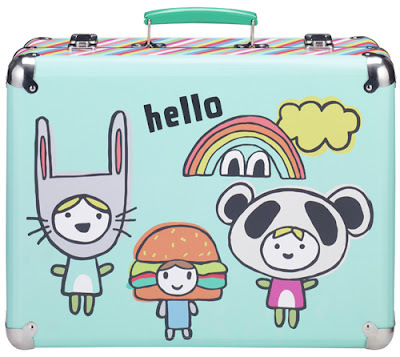 Expect to see lots of lunch products such as water bottles, snack boxes, cups, bowls and melamine, as well as all kinds of stationery, bags, and even a suitcase. 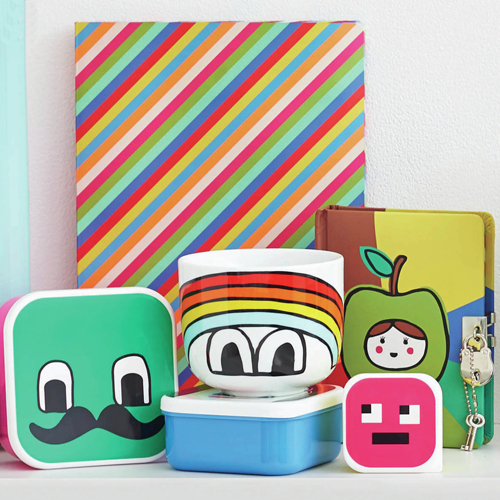 'Let's Face It' will be arriving at Paperchase this Autumn.